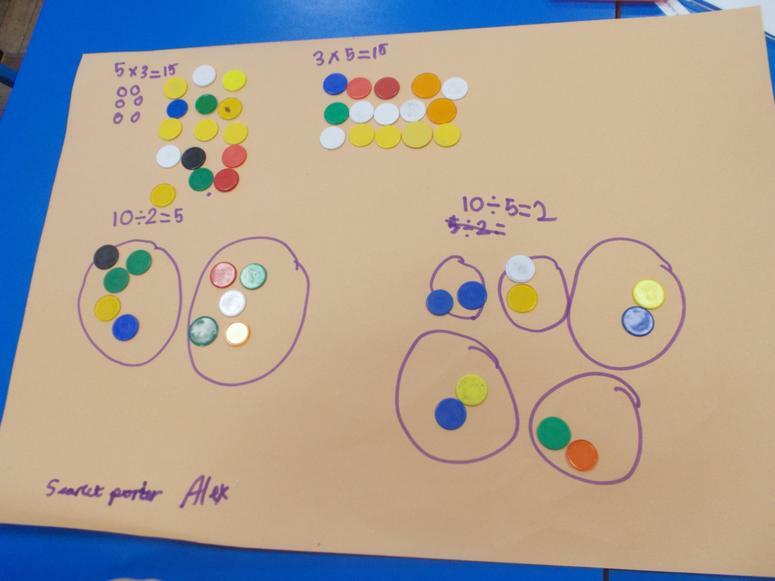 We have been learning about in division in maths. 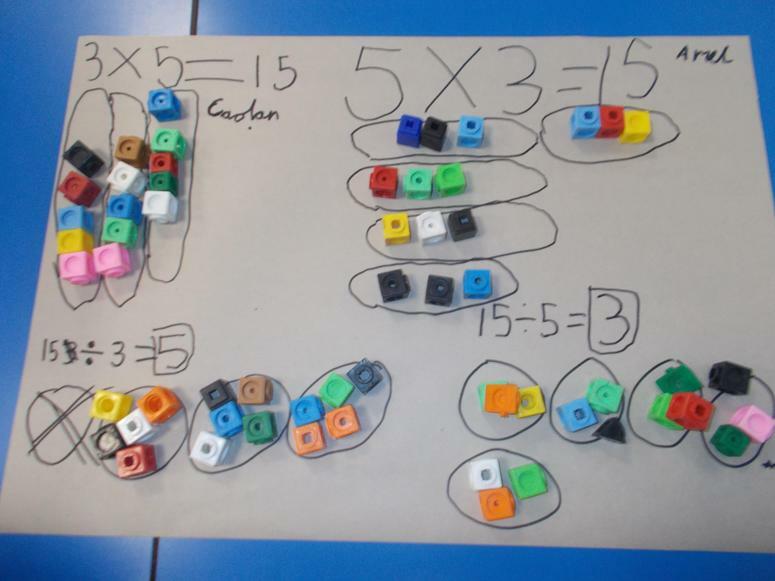 We were looking at the link between multiplicaition and division. 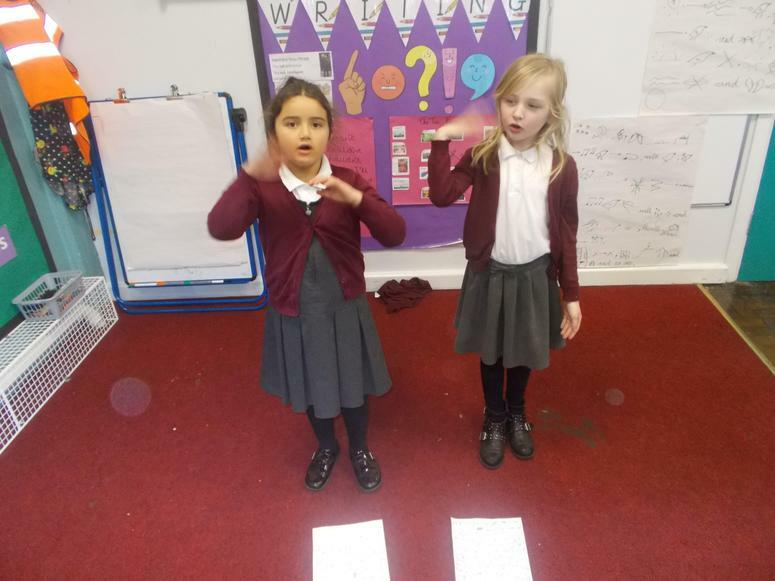 In spelling we have been learning some keys words (move, prove, improve, climb, even, every, everybody) and we looked at words we 'le' at the end. 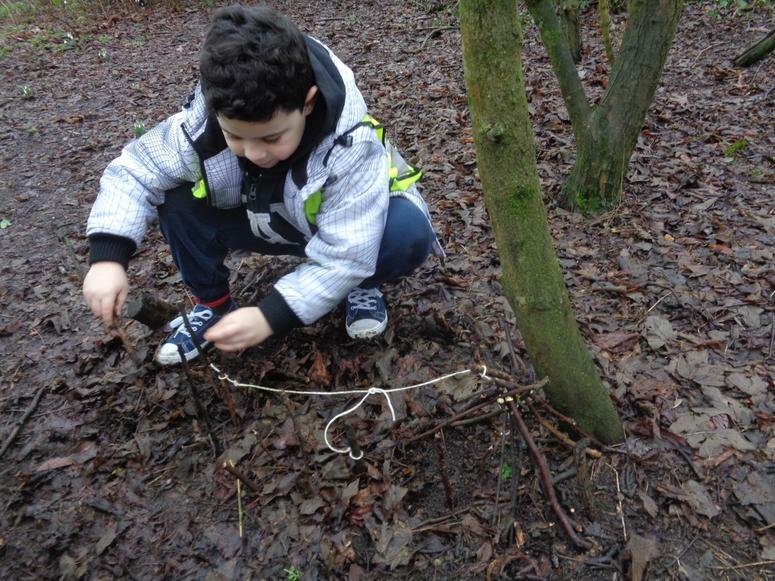 In science we are learning about food chains. 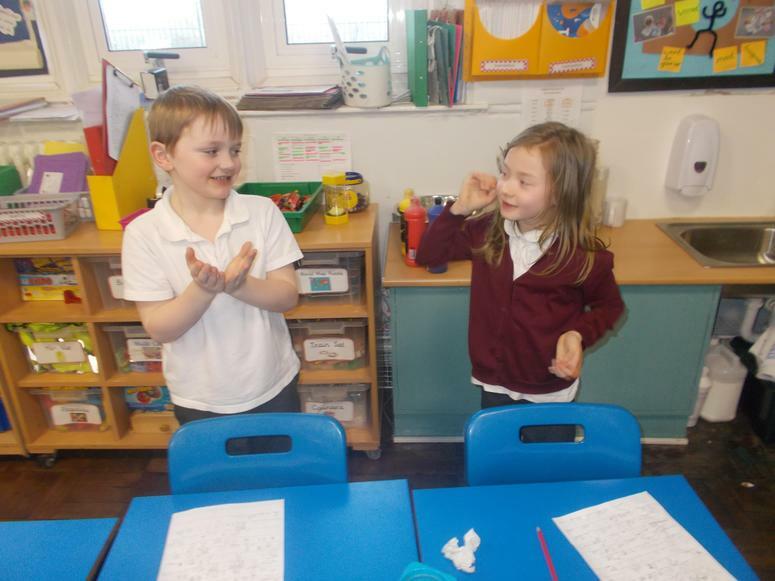 Last week we learnt some new words, consumer and producer. 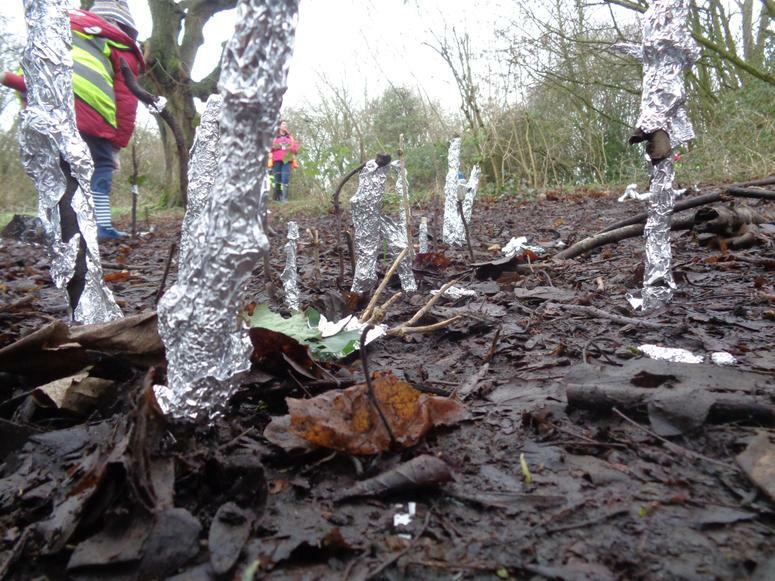 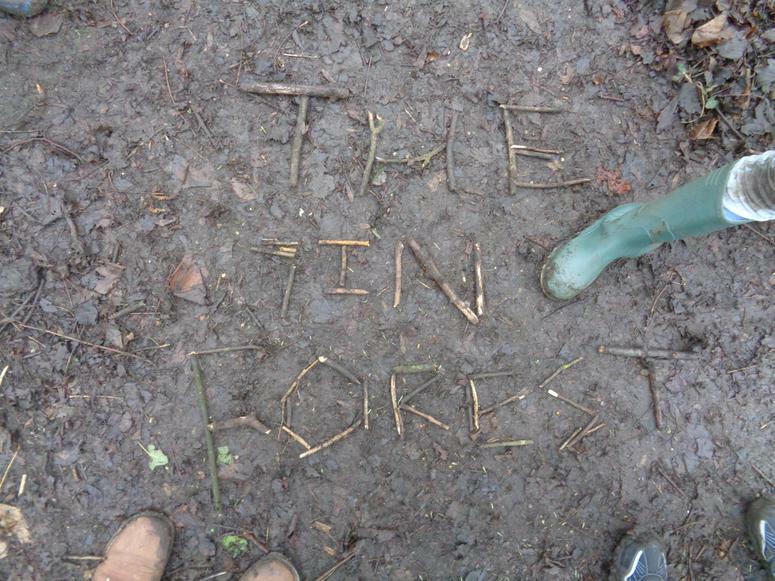 In PE we have been making up a dance all about the Tin Forest. 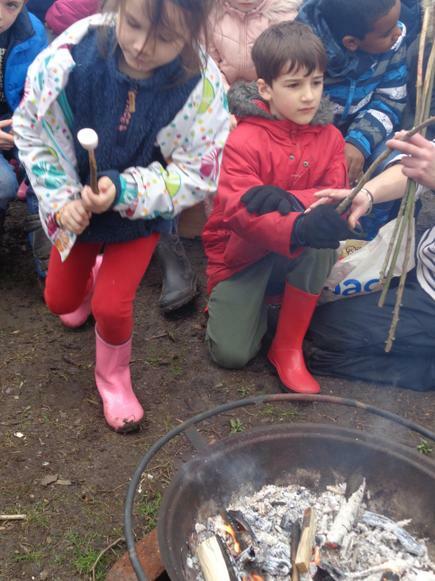 On Wednesday we are going to perform it at the secondary school. 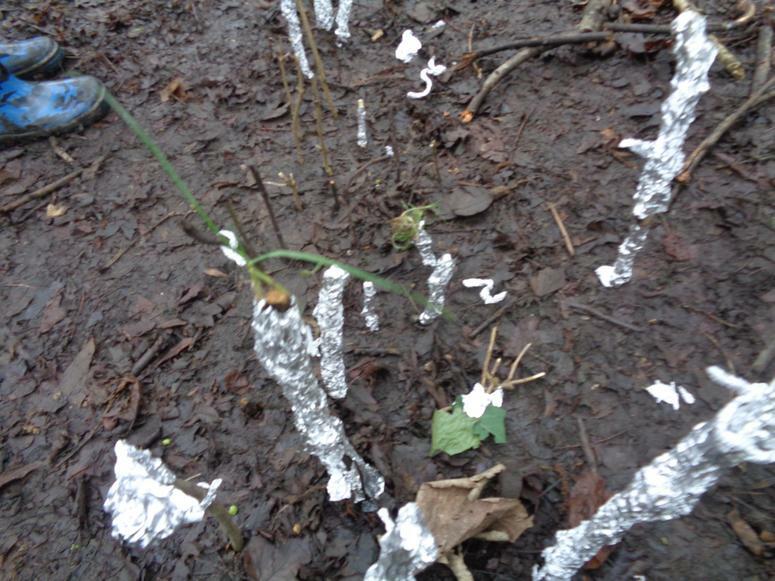 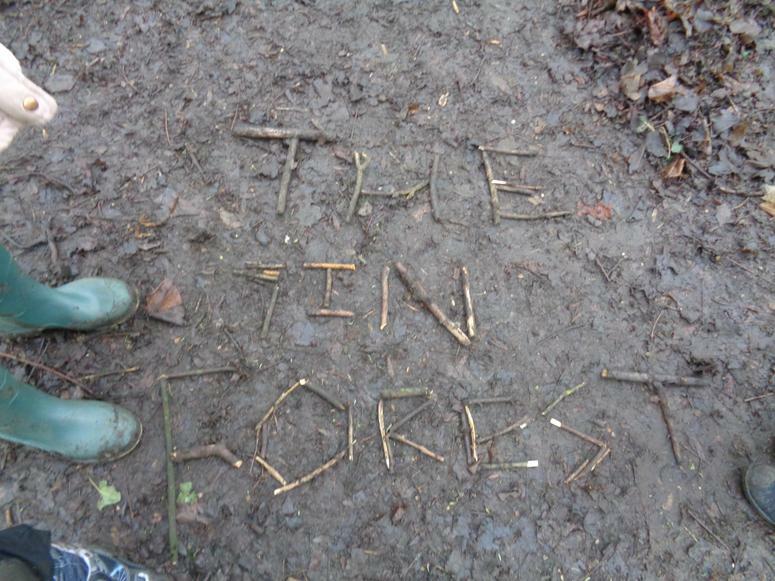 In english we wrote our own versions of the Tin Forest, we changed the story setting and character. 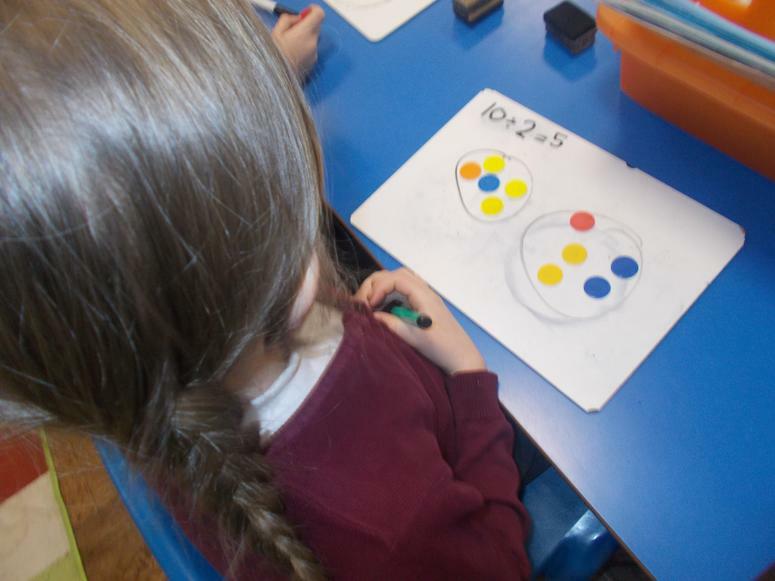 In art we have been exploring colours. 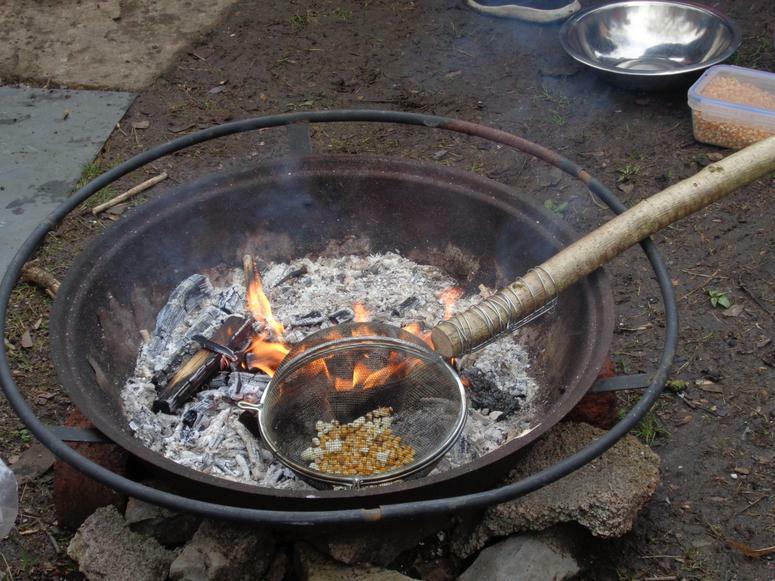 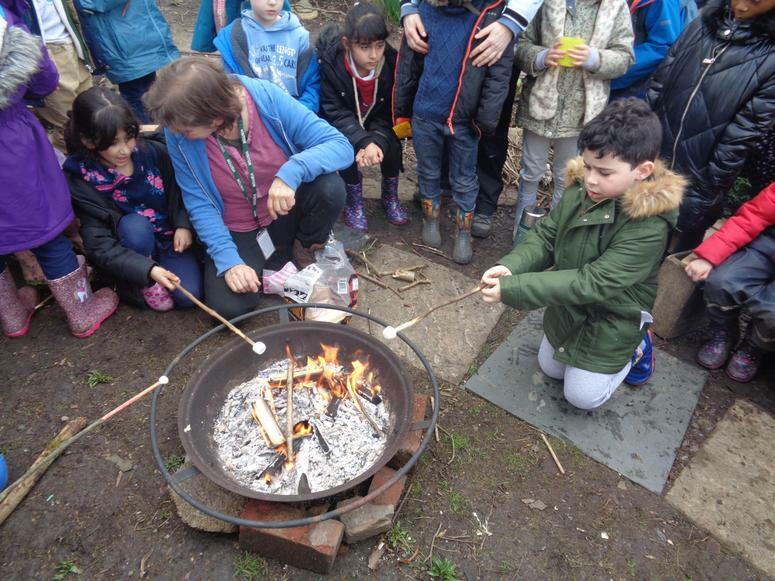 We mixed colours of a campfire. 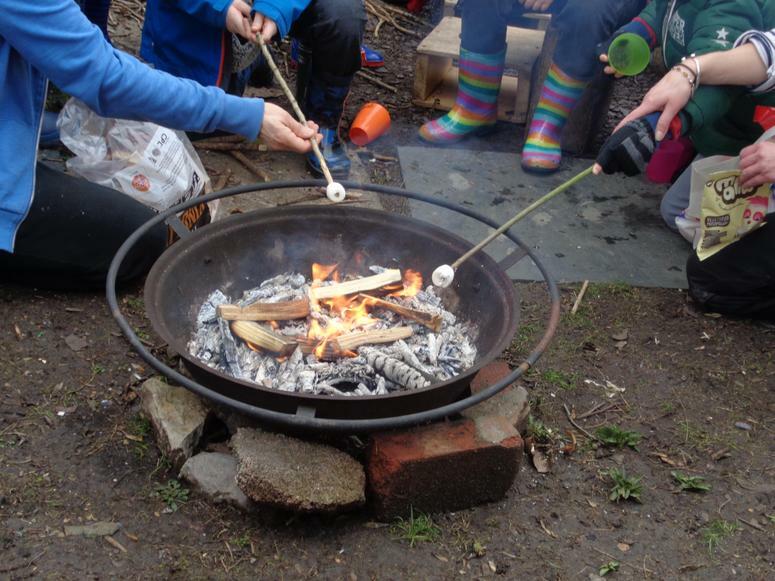 In music we have singing and learning campfire songs ready for our campfire next Tuesday. 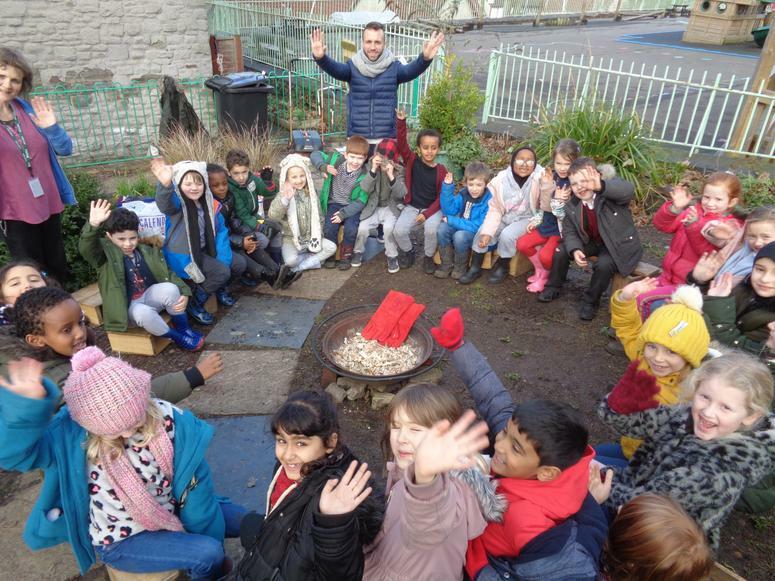 What a fantastic term we have had so far! 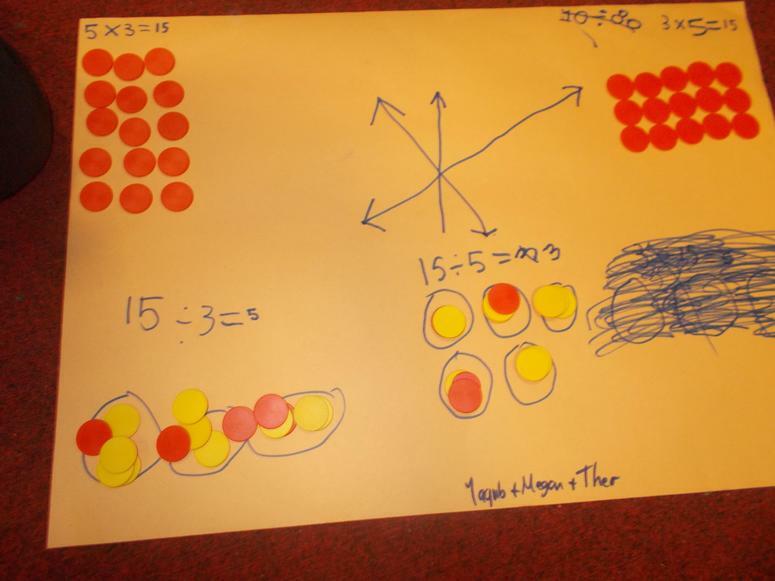 We have been learning about multiplication and drawing arrays to help us understand and solve problems. 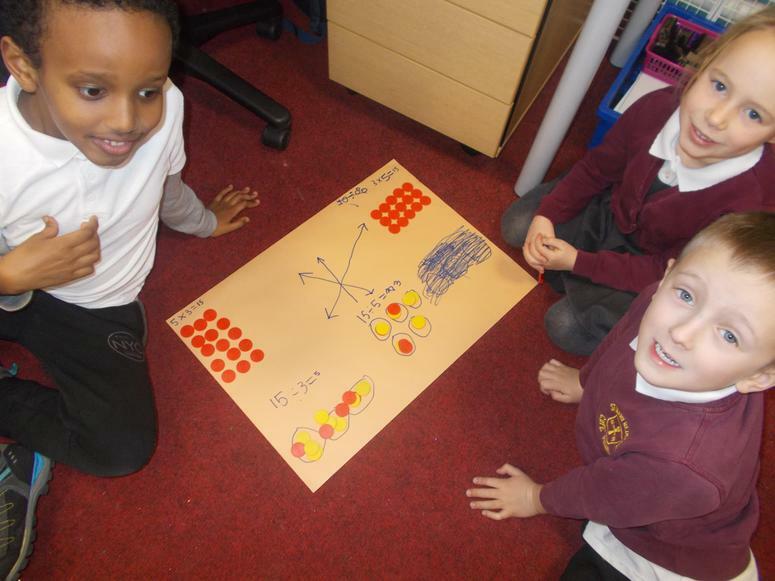 We've enjoyed looking for arrays in real life! 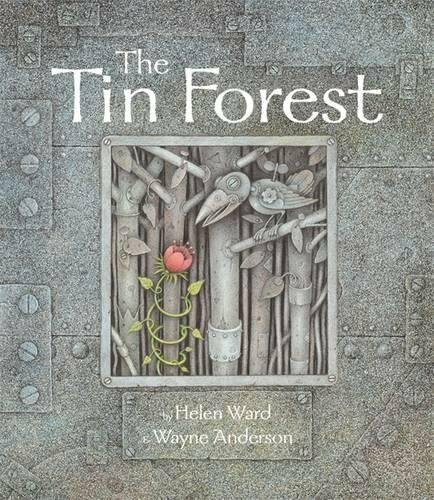 We have lots of drama to explore the old man in the story of ' The Tin Forest'. 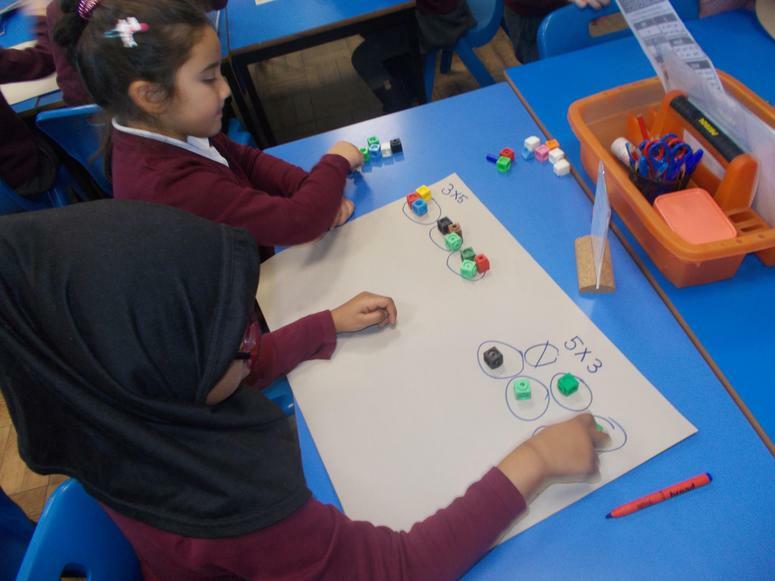 We have been working on description, we have been using expanded noun phrases and the power of 3 to describe the story setting and main character. 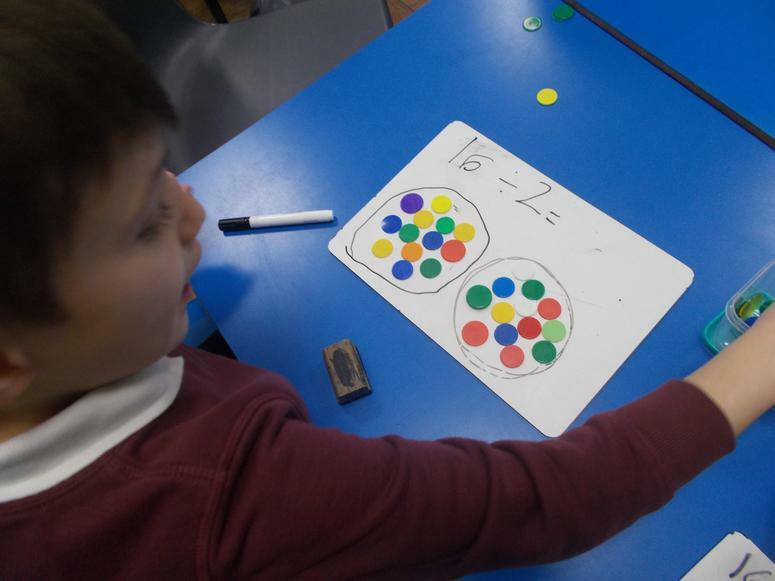 In art we have been exploring colour and emotion. 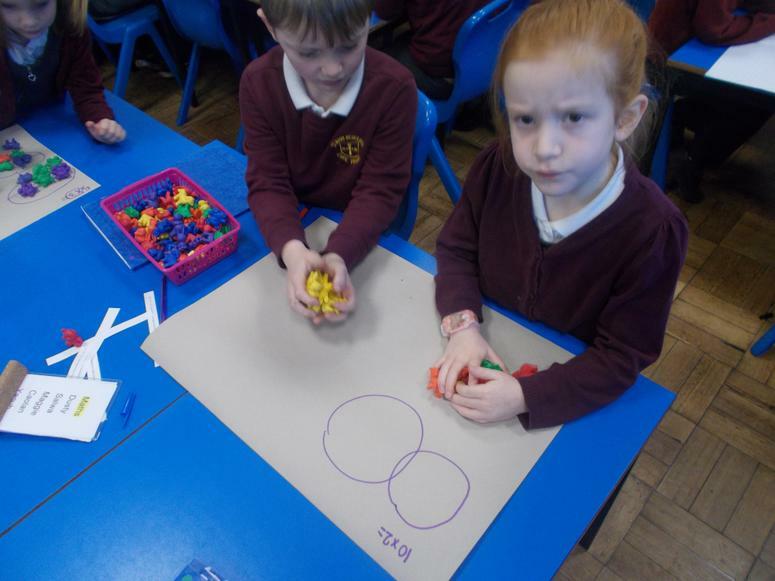 Take a look at our corridor display showing the contrast of black and white when the character is sad and lonely and then lots of colour when the man's dream comes true. 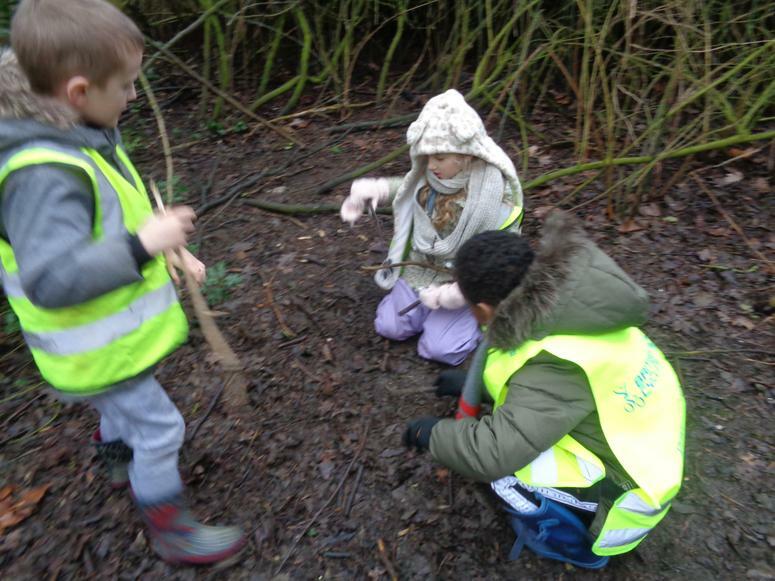 In dance we are composing a dance for the dance festival in 3 weeks. 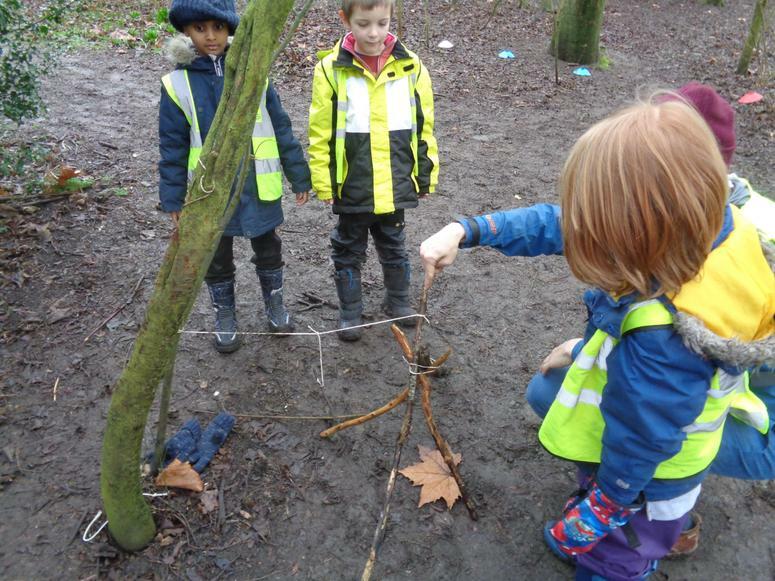 Our dance is based around growing. 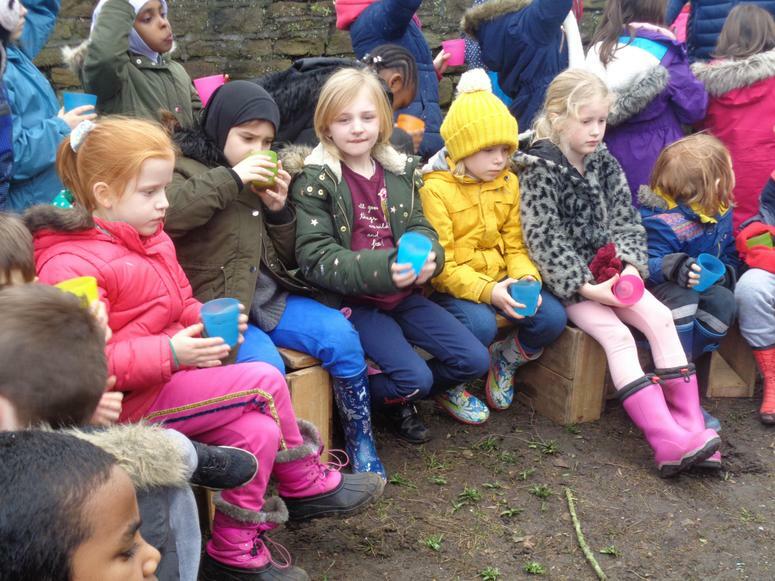 In science last week we had a visit from a lady who taught us about healthy living, we made smoothies which were delicious! 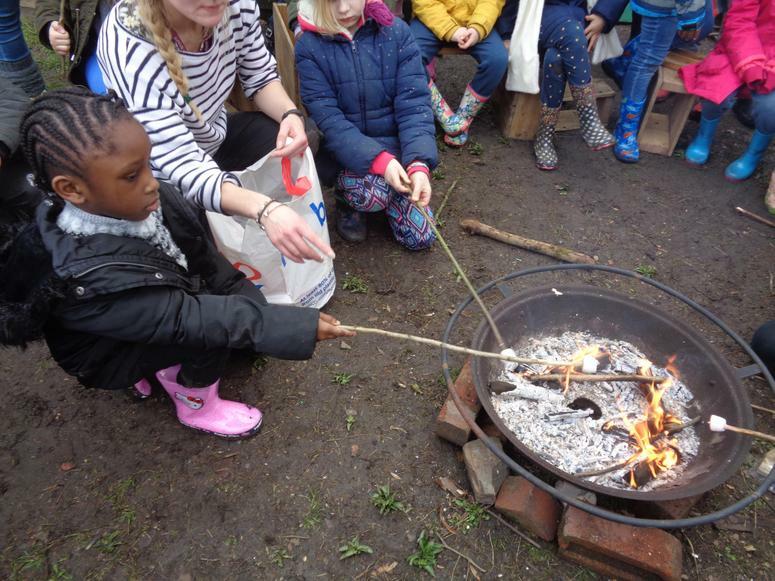 We have been learning camp fire songs ready for our camp fire at the end of term. 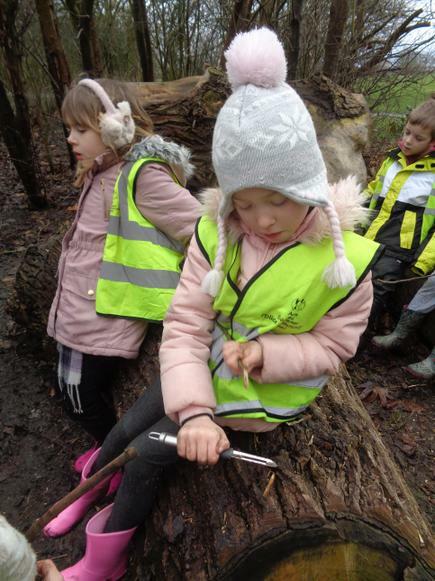 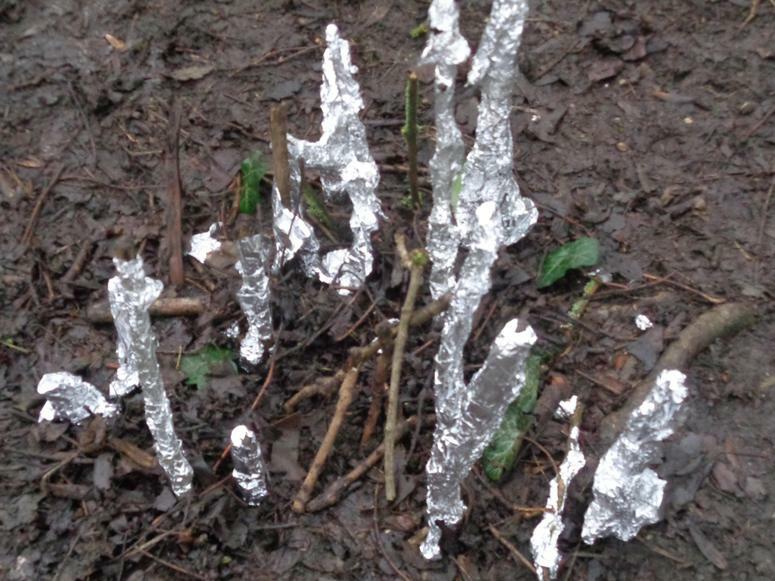 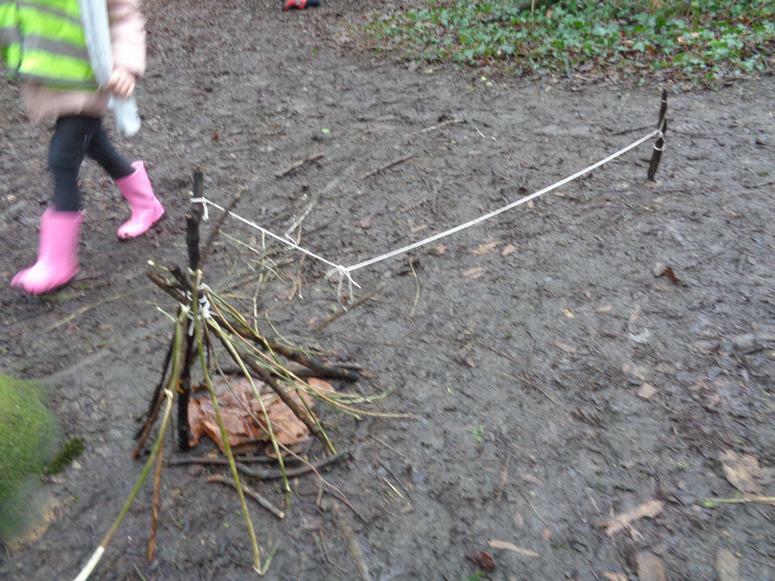 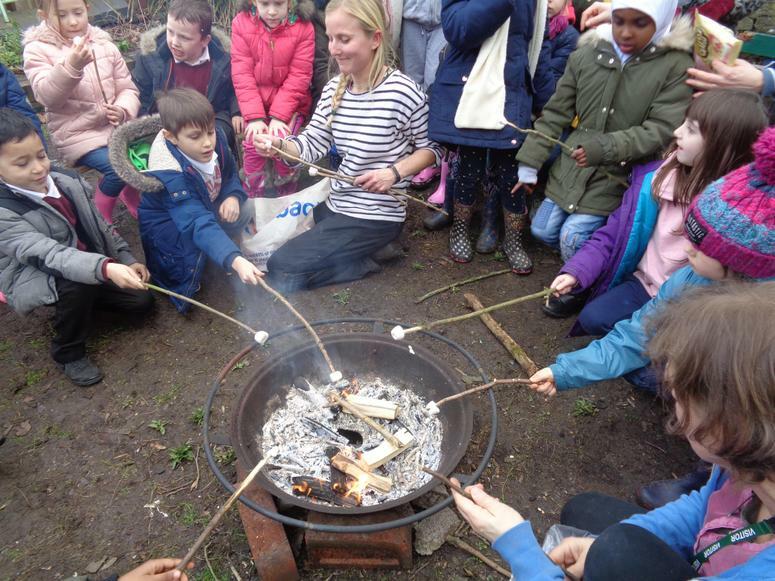 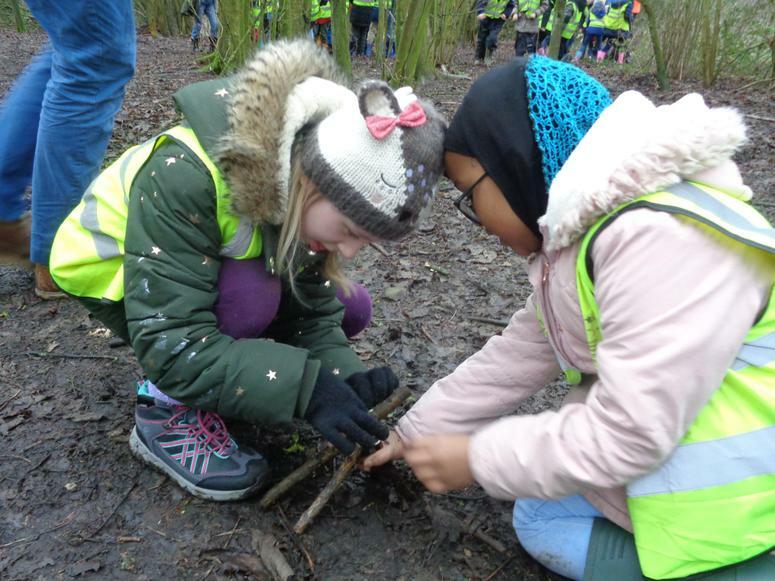 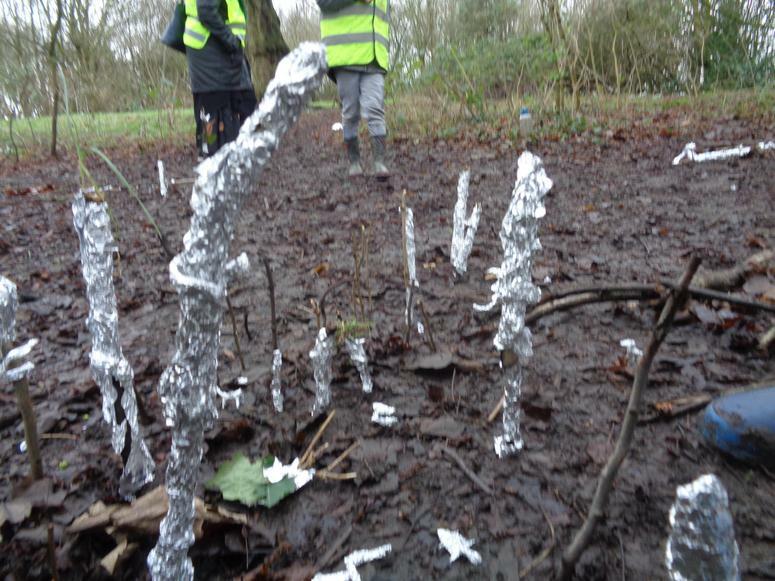 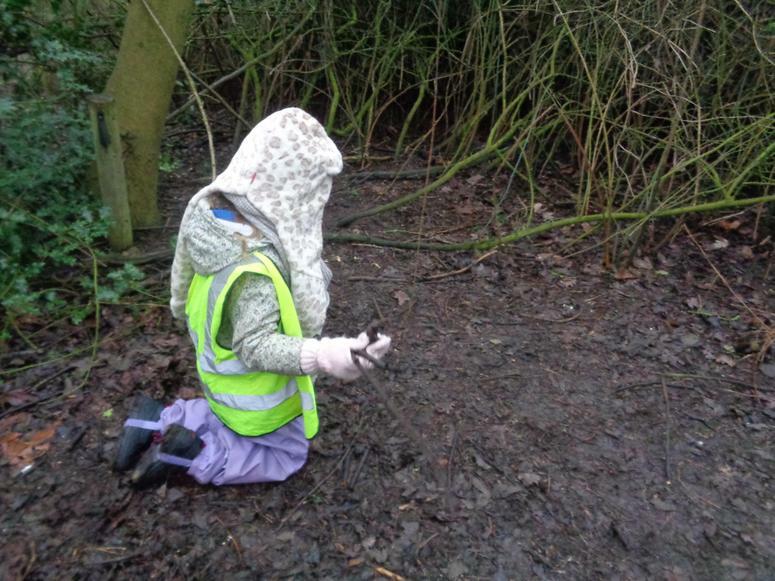 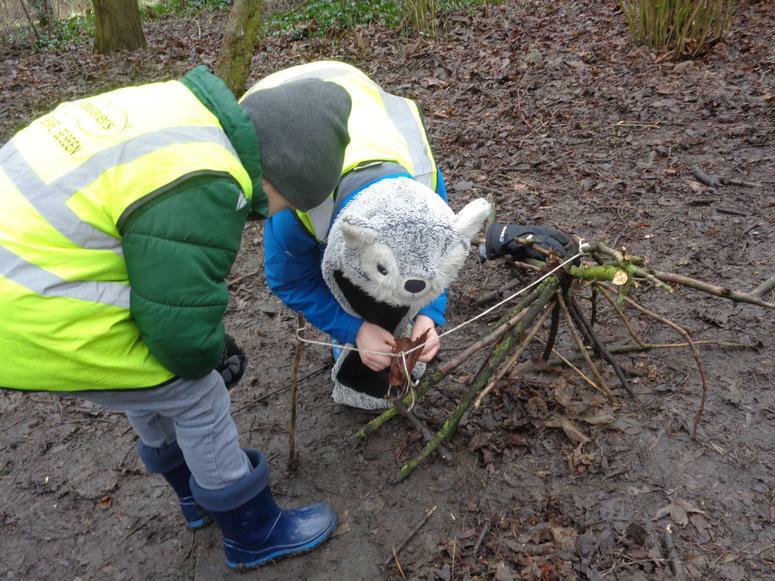 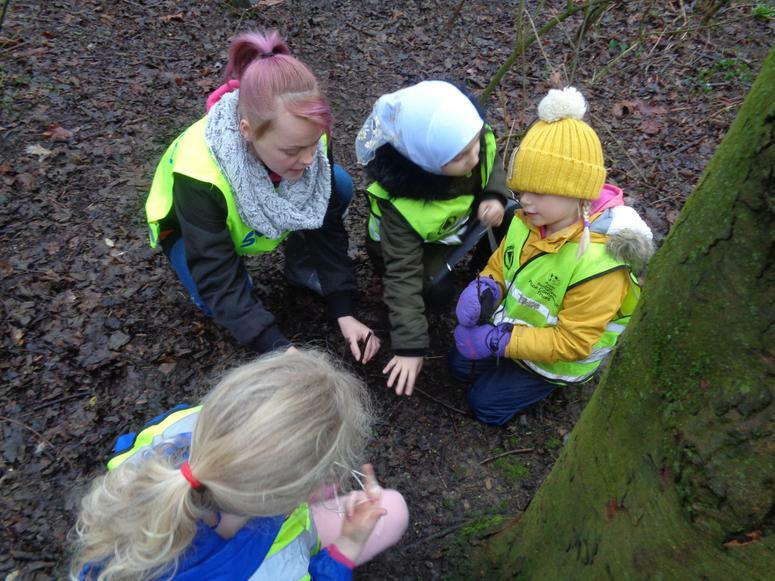 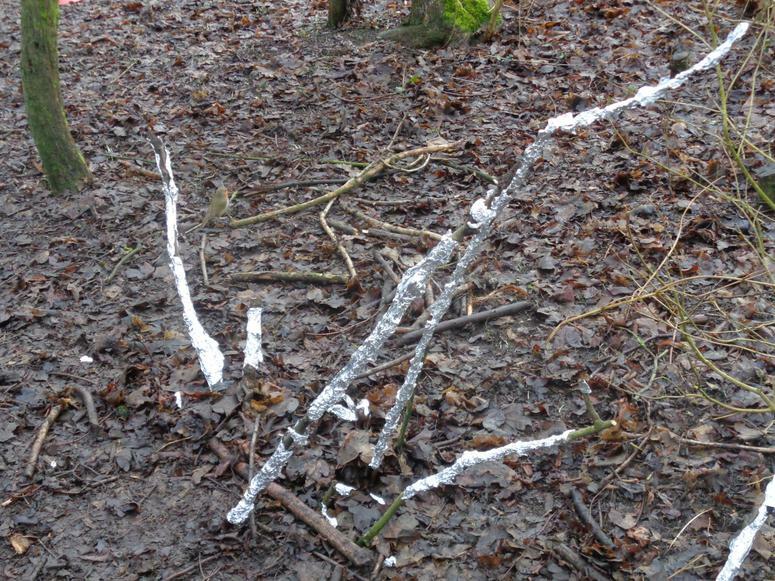 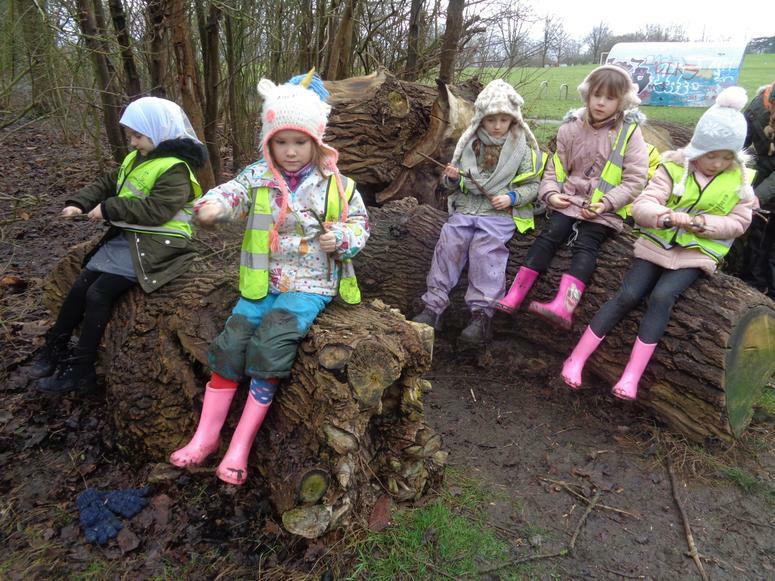 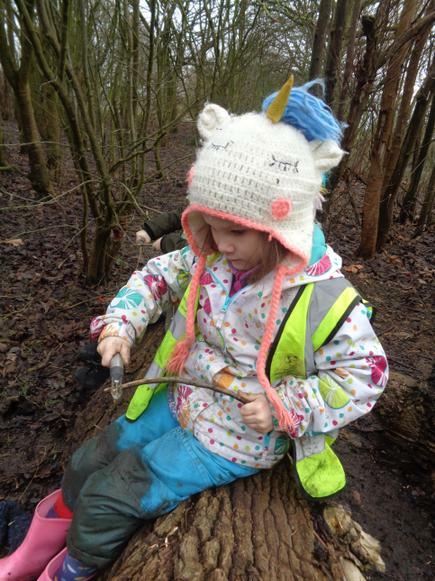 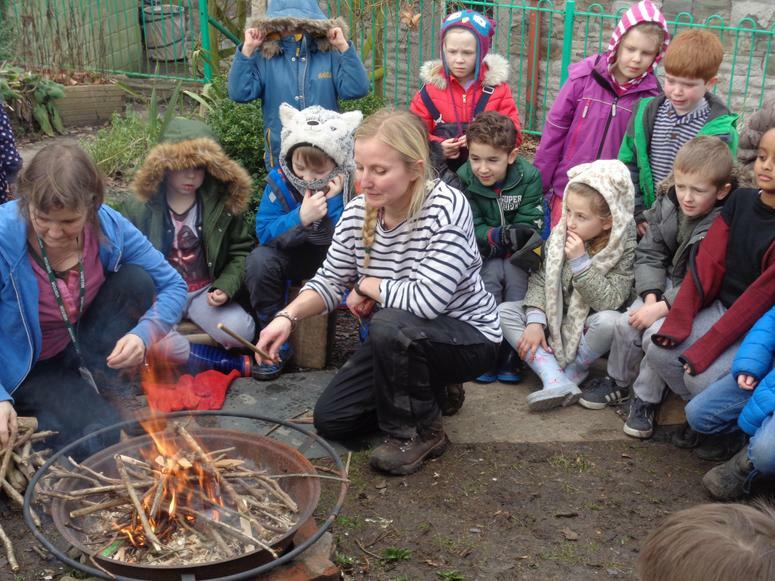 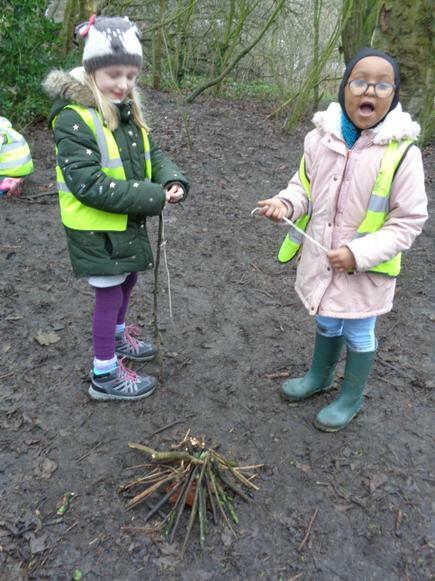 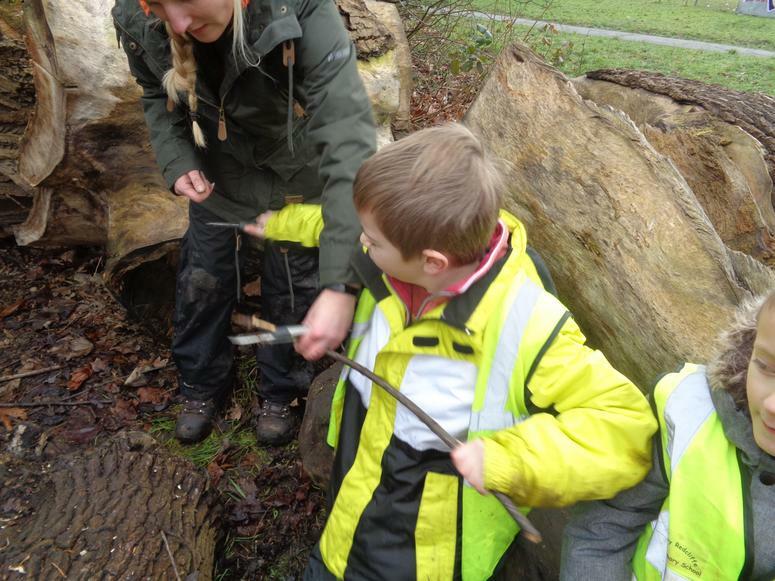 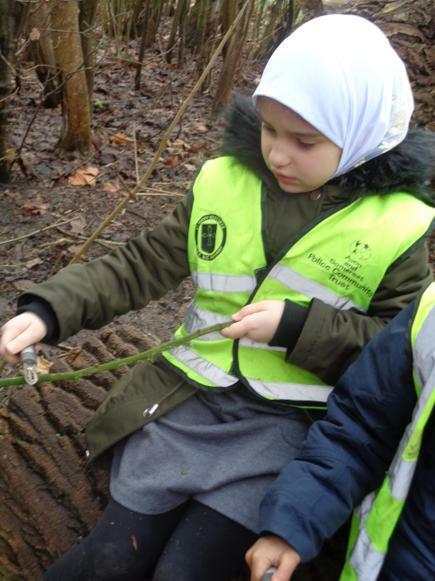 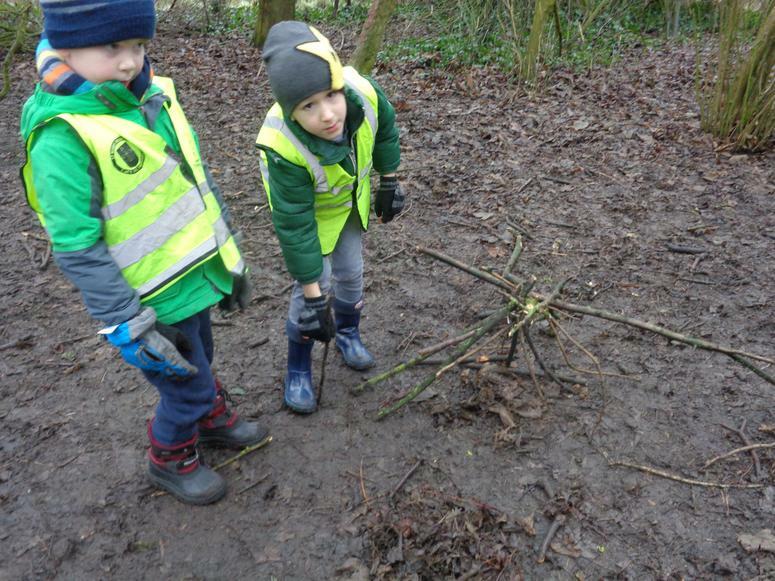 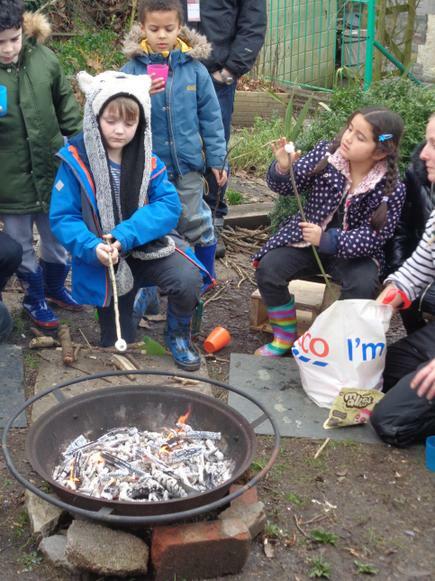 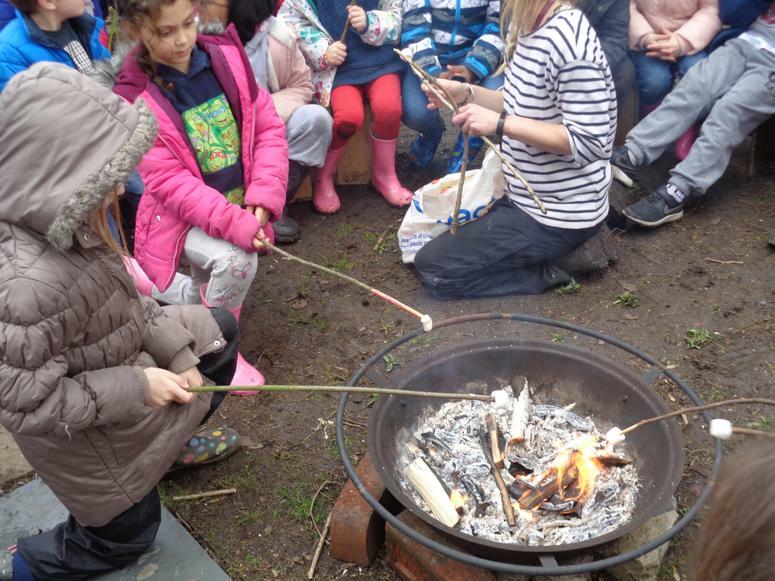 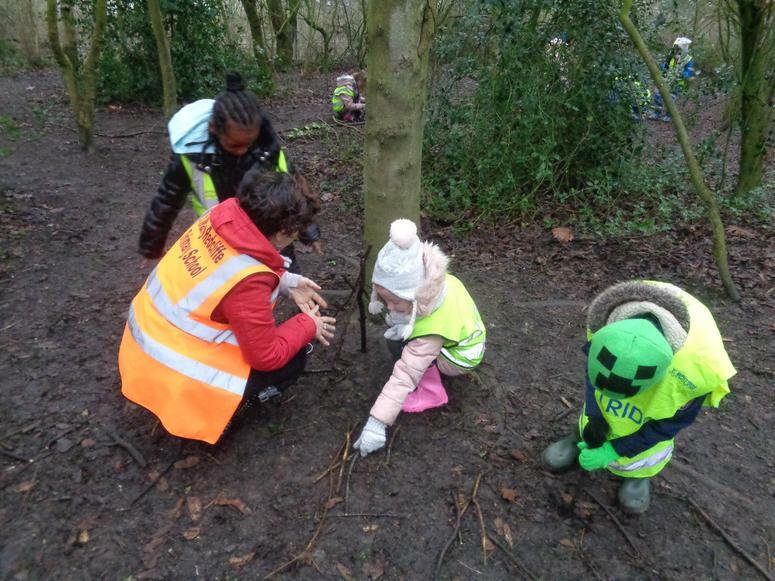 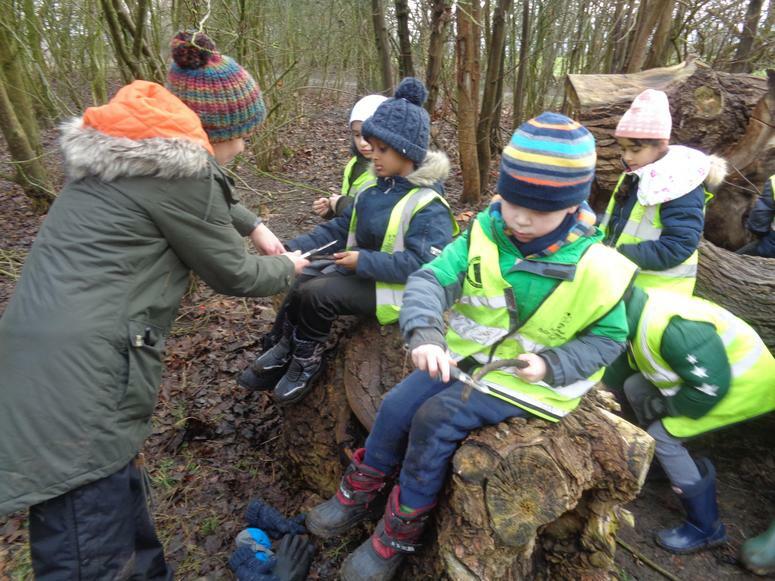 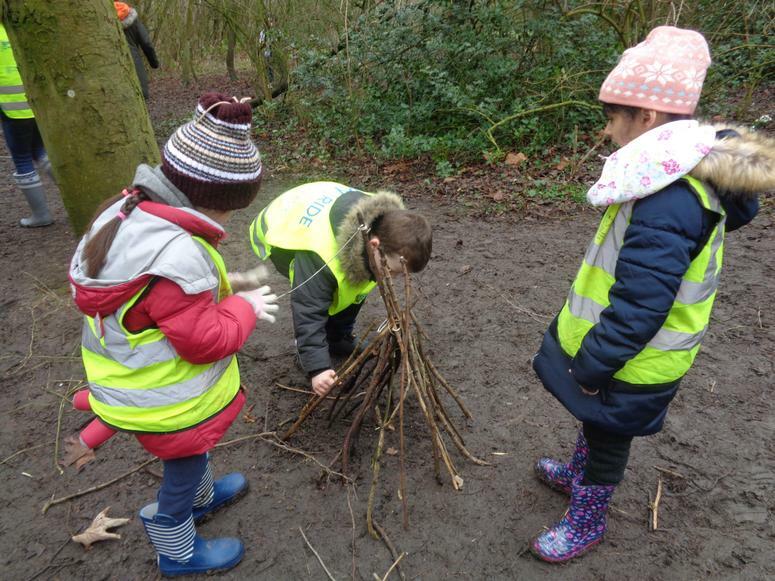 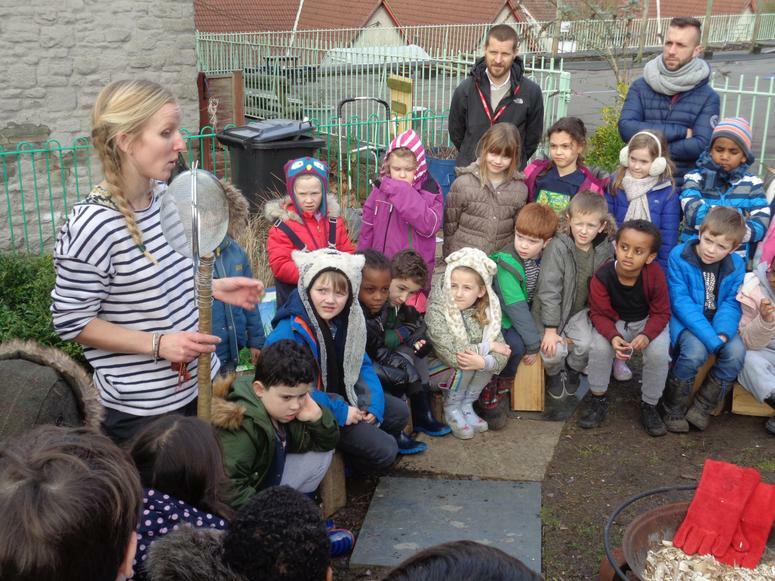 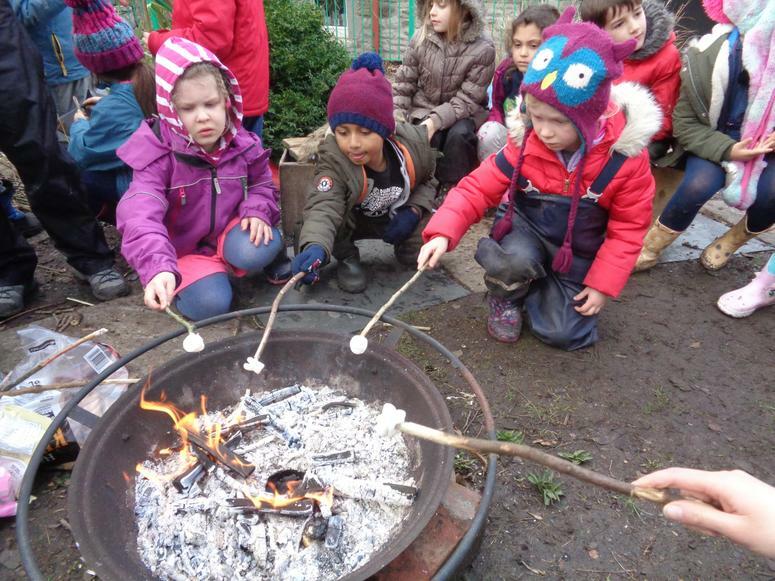 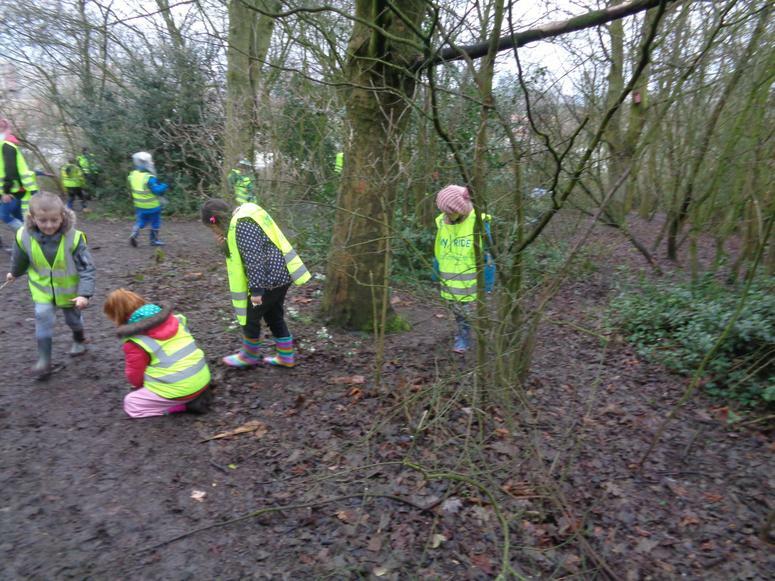 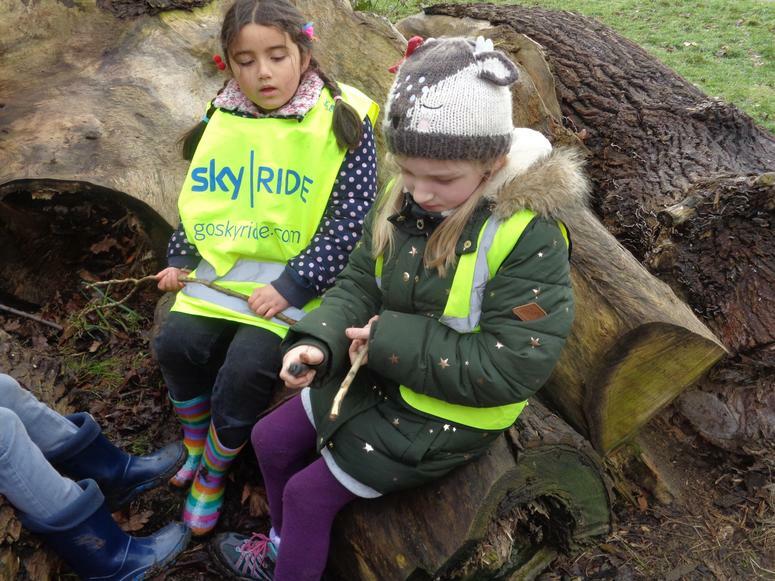 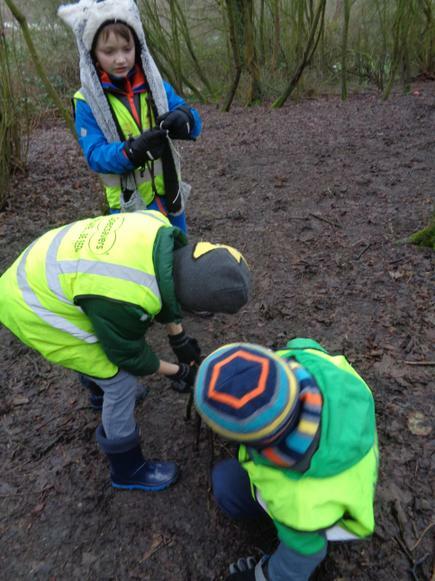 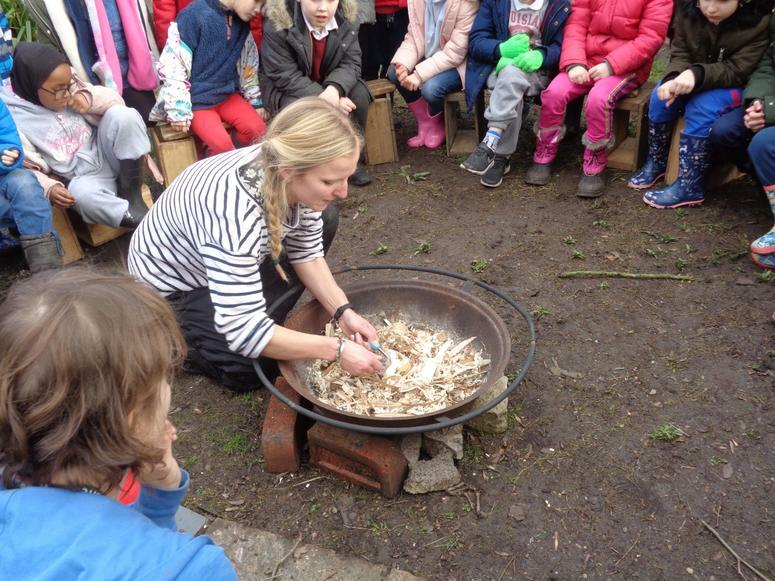 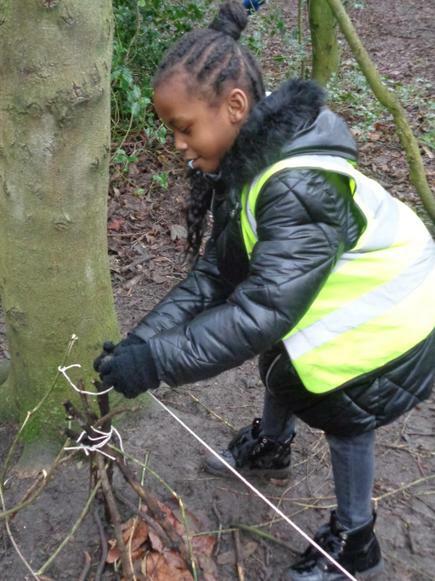 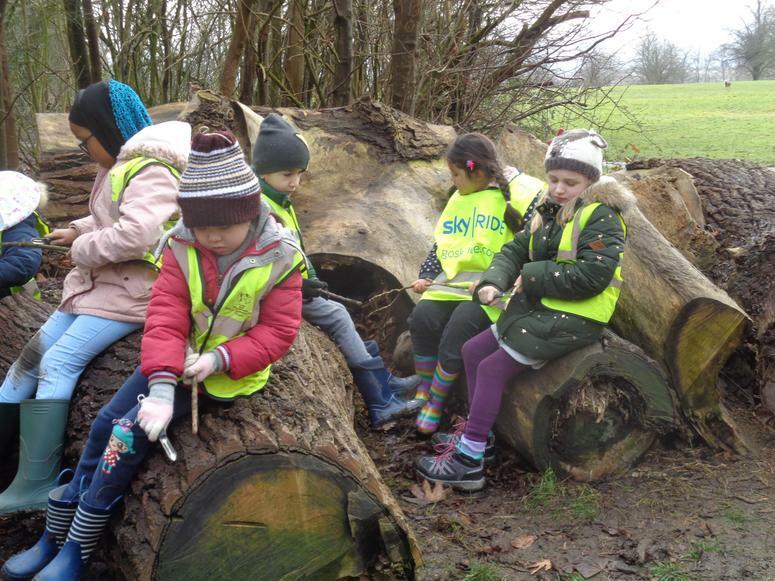 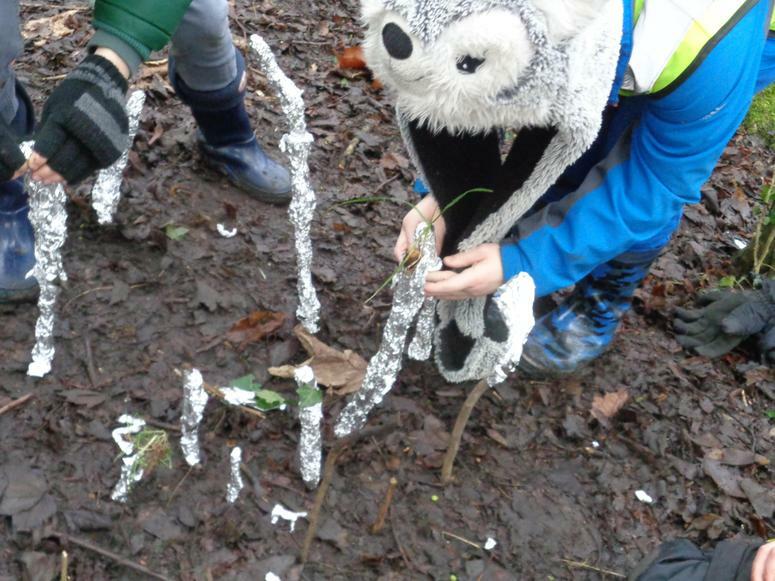 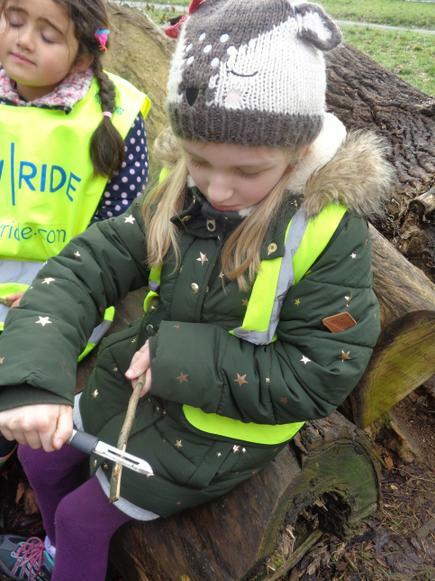 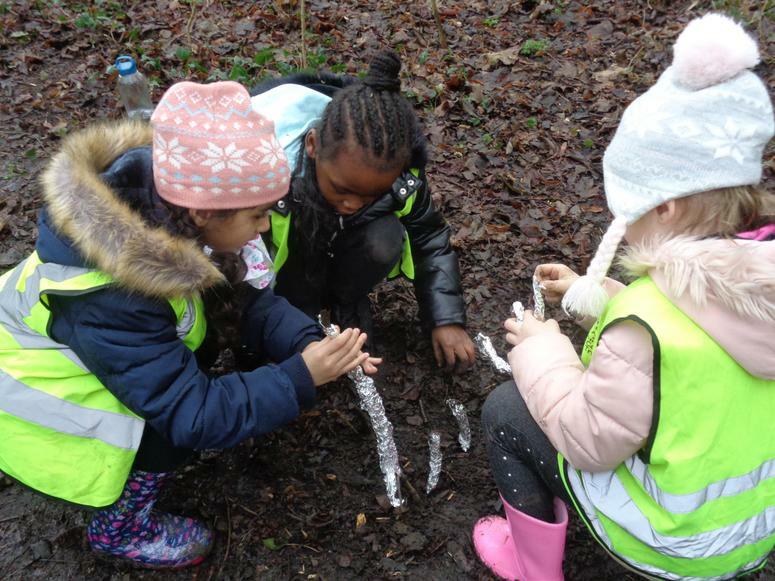 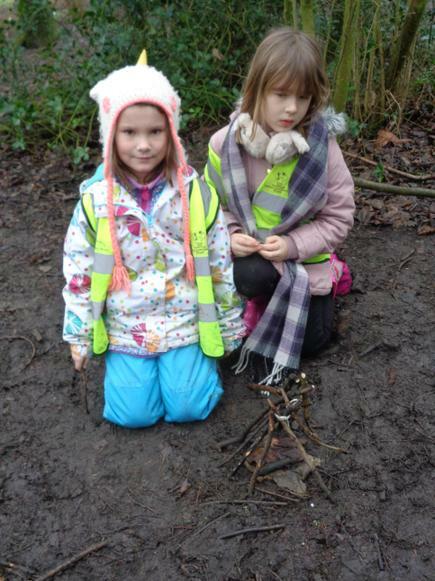 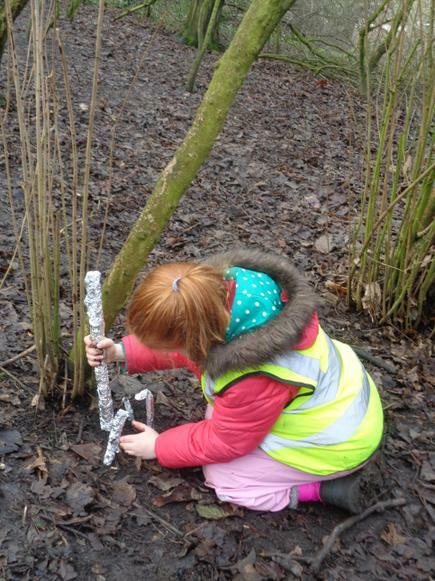 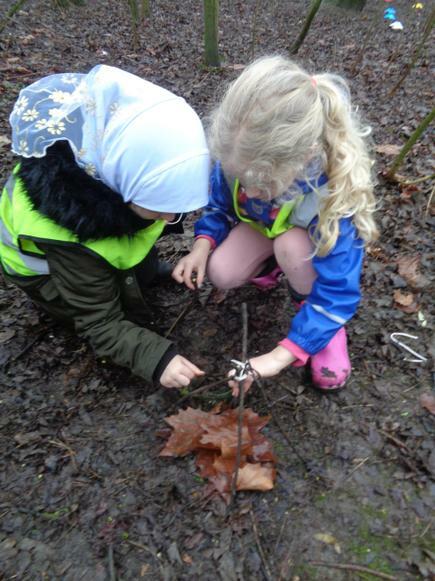 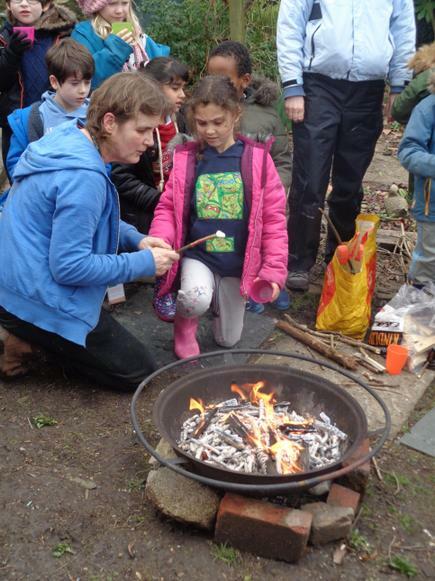 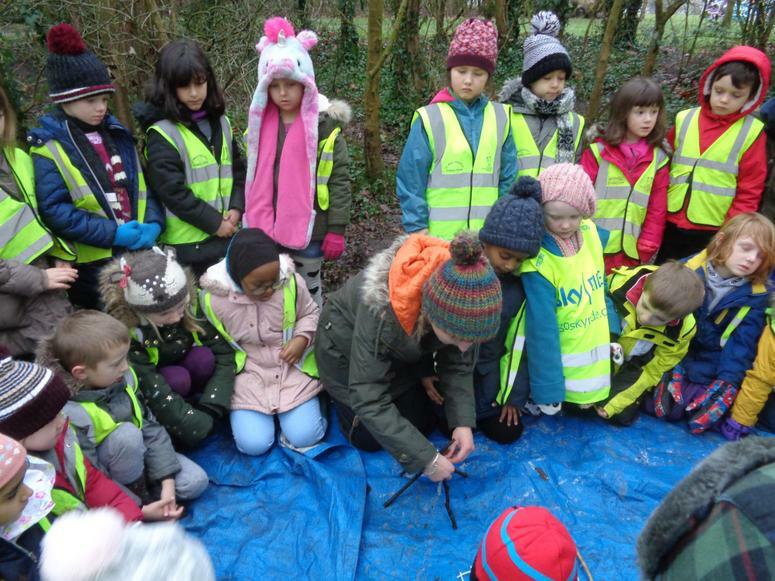 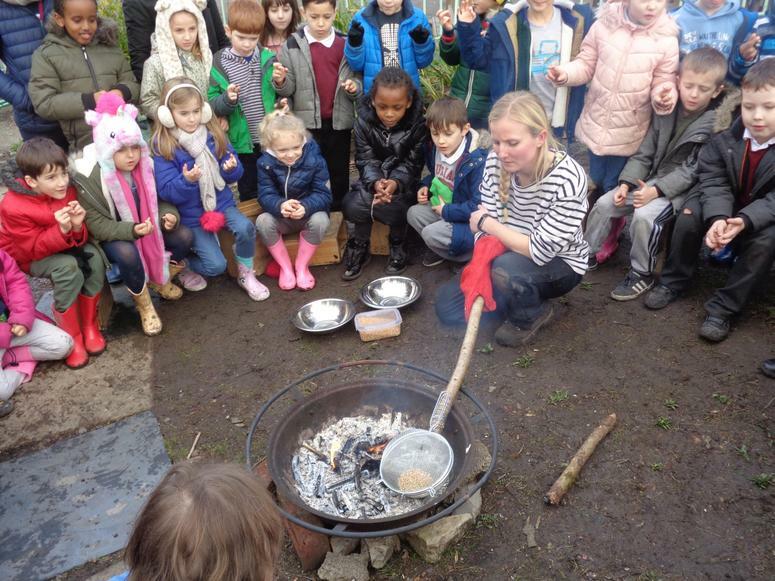 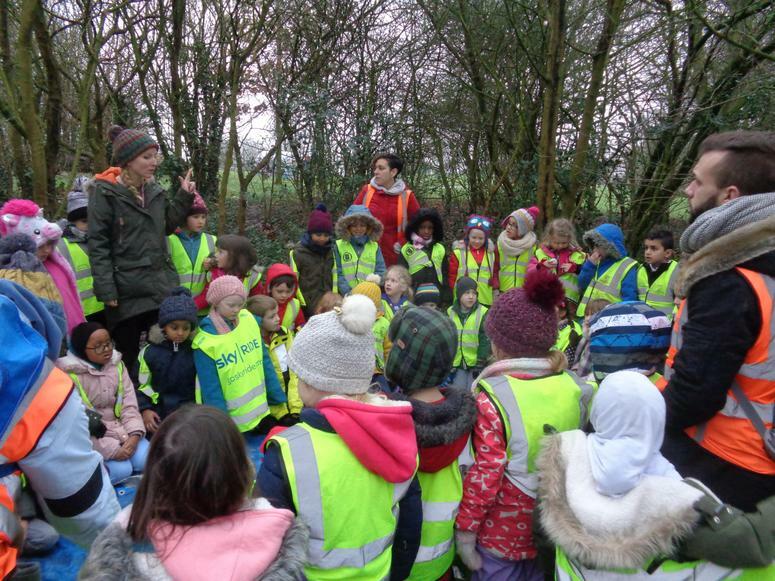 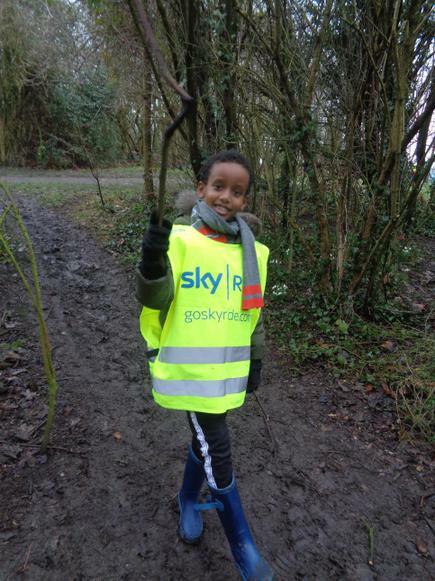 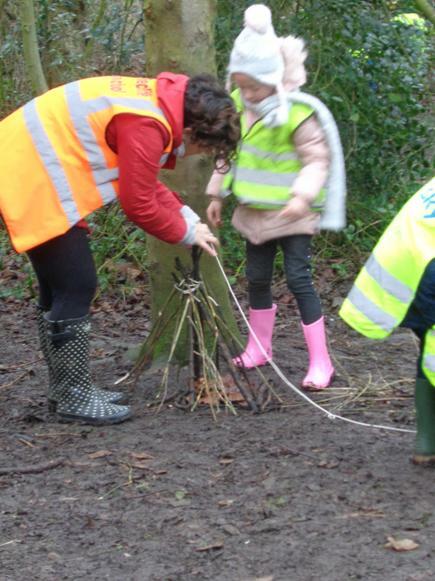 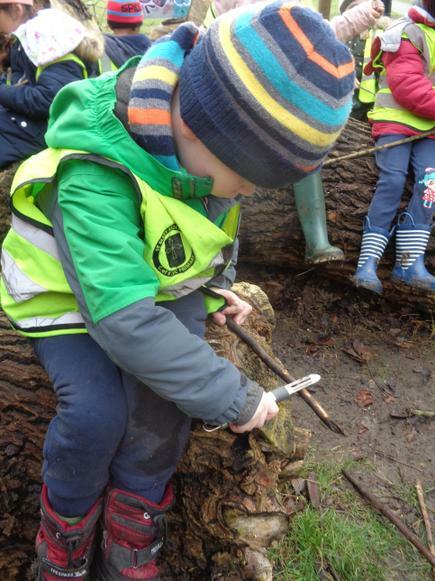 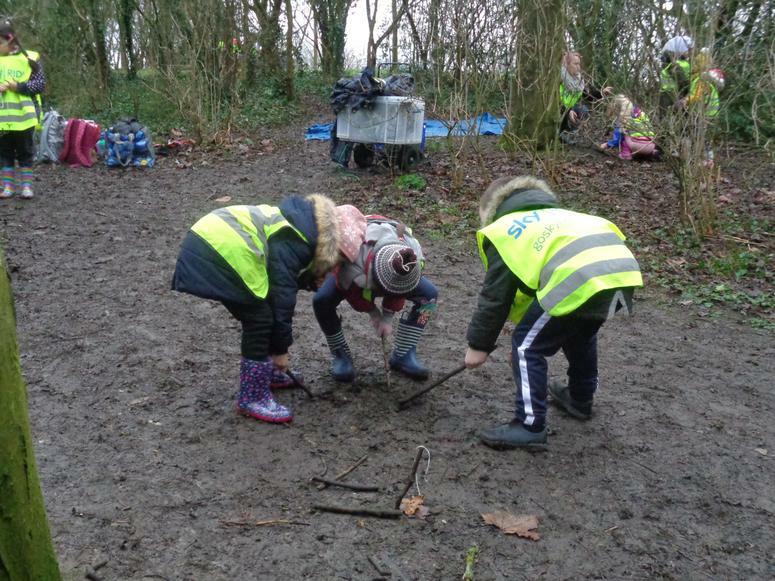 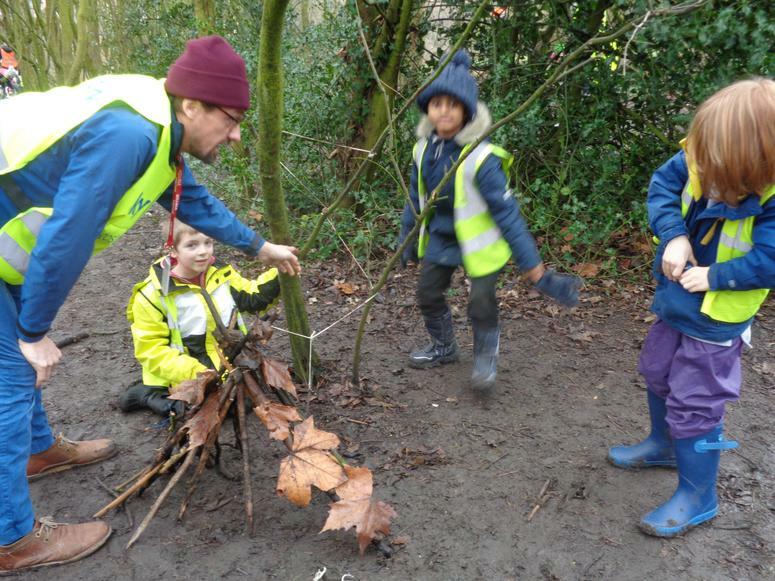 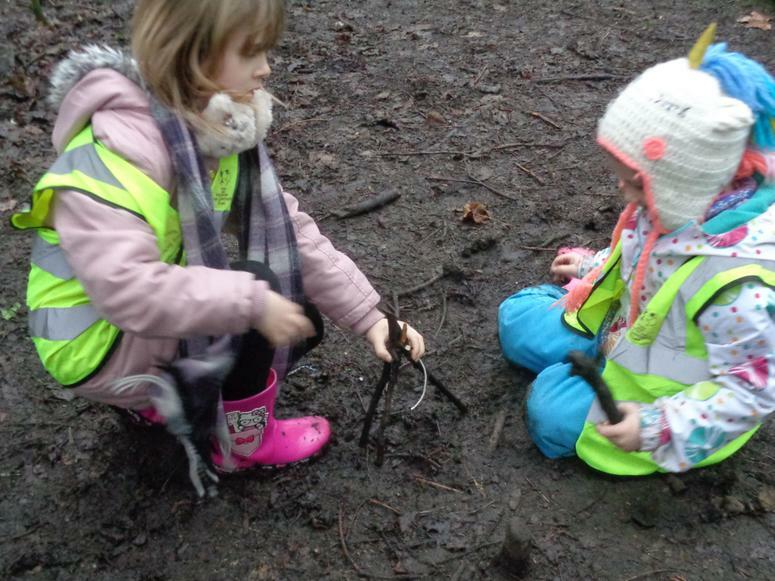 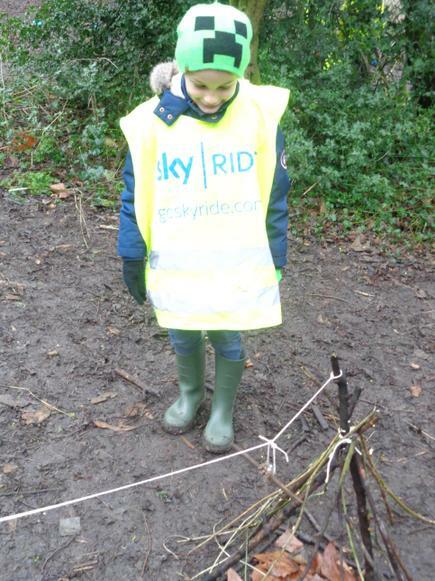 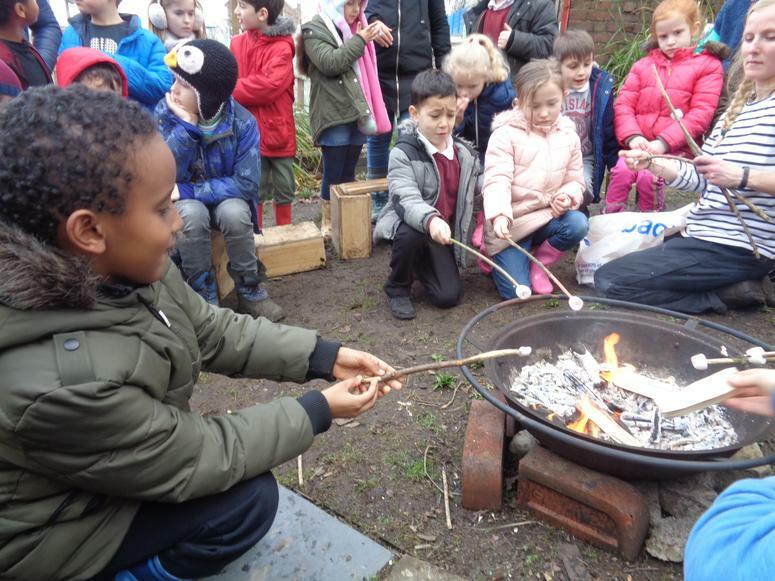 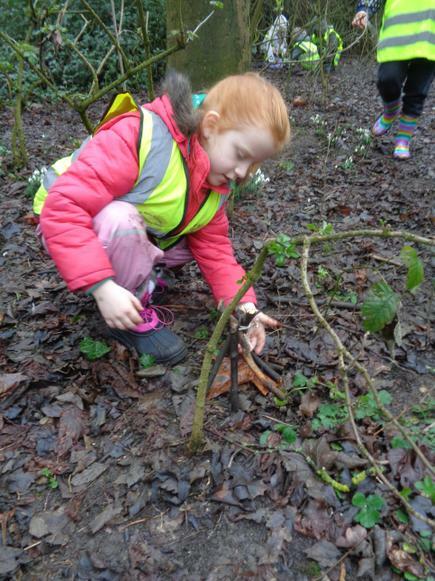 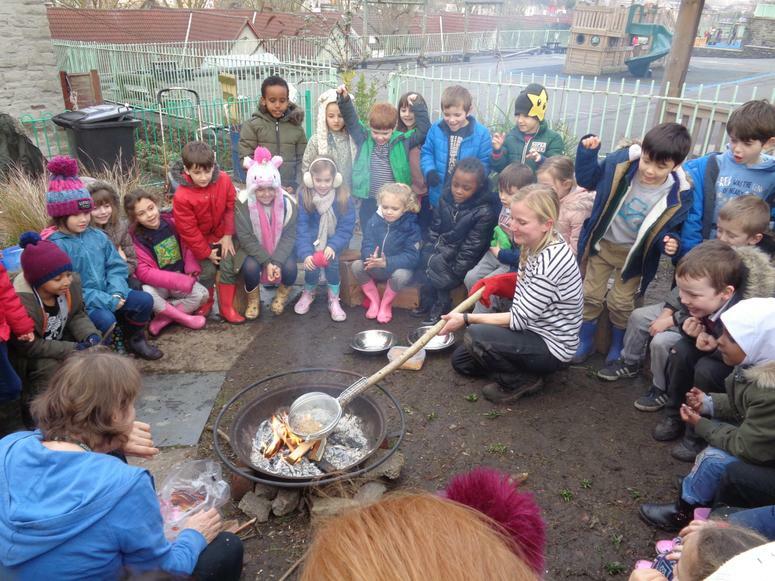 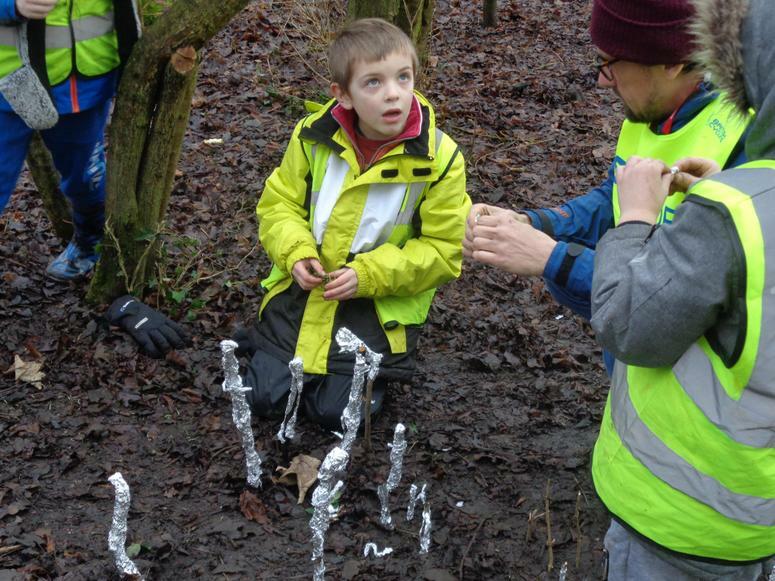 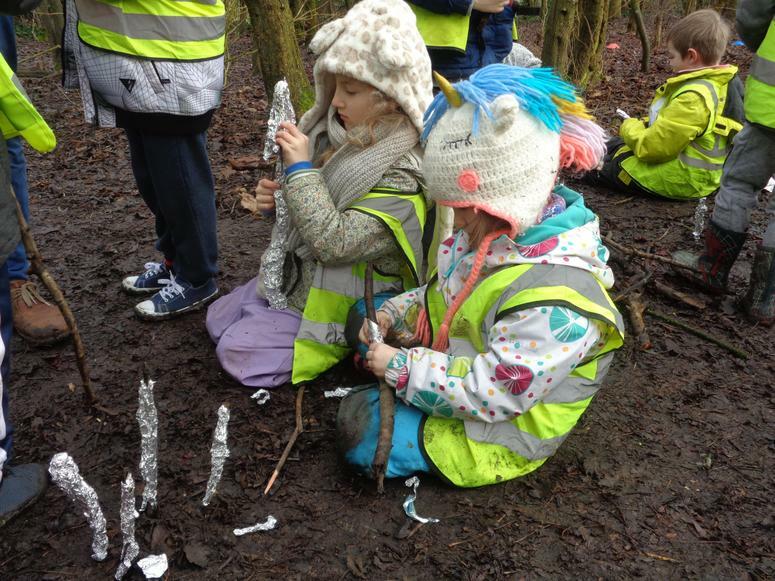 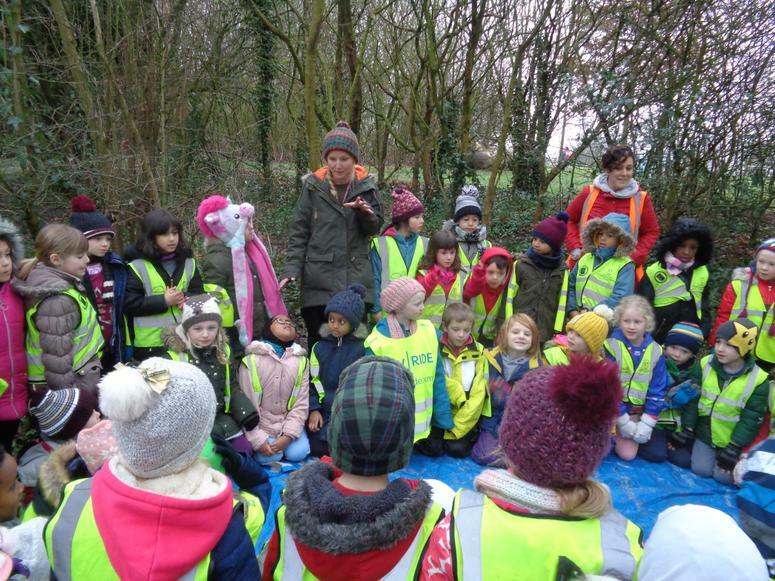 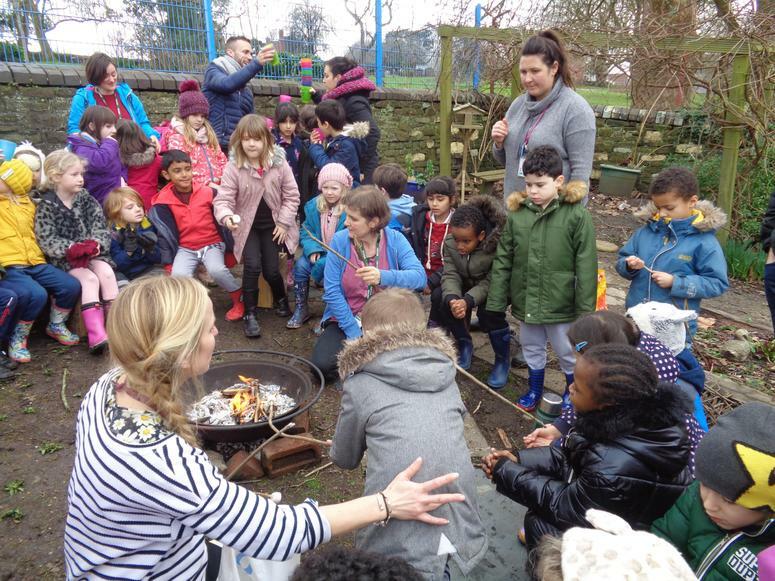 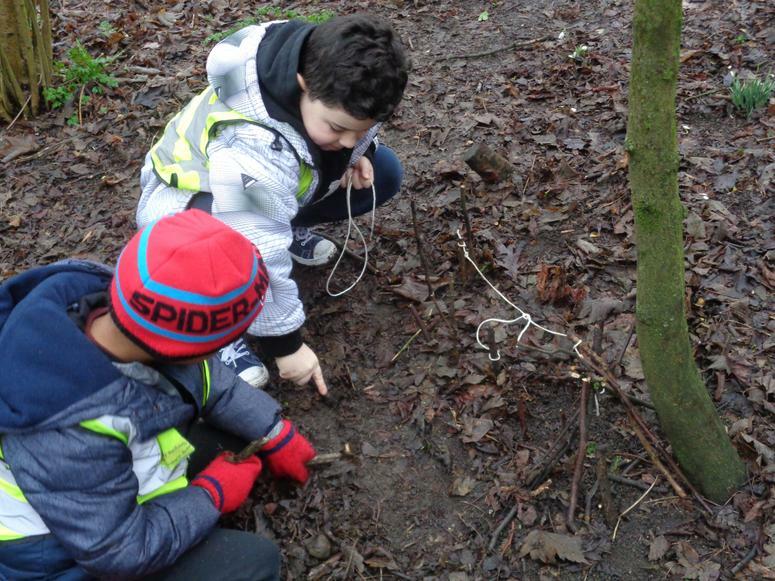 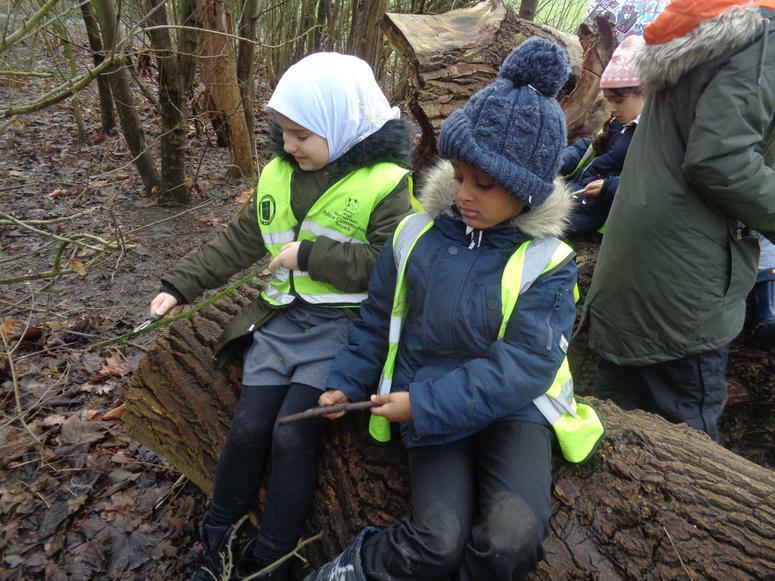 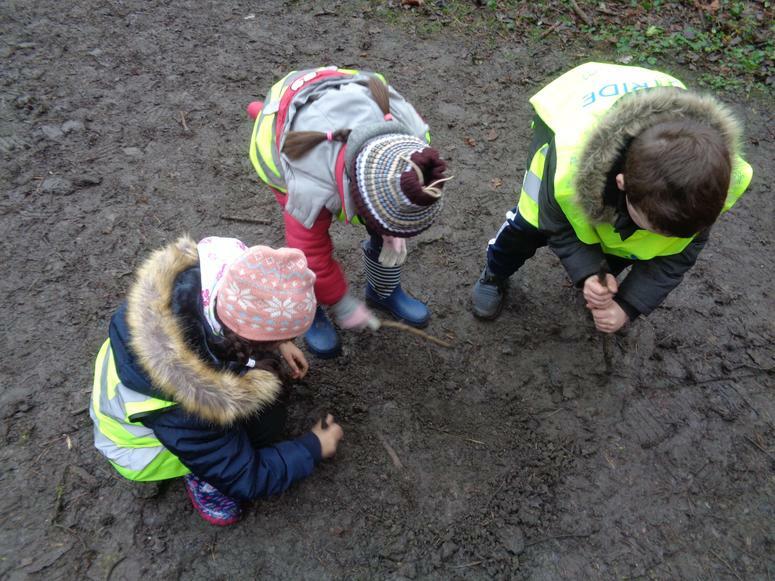 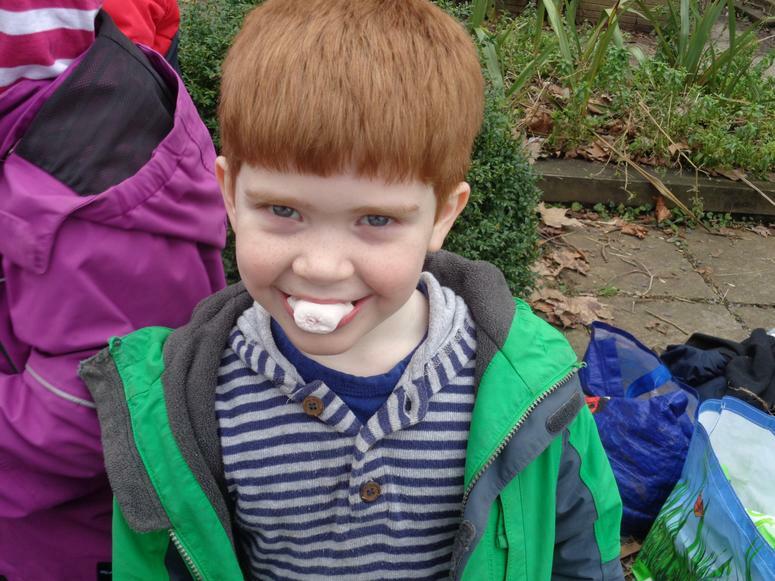 In a couple of weeks we will be going to forest school, more information to come!